Just received an email from an associate photographer… “If our civilization is judged in a thousand years by most photos taken today, they will think we are composed of emaciated, cranky stick women with no emotion “. What do you think about modern portrait vs old styles? Three images to ponder? 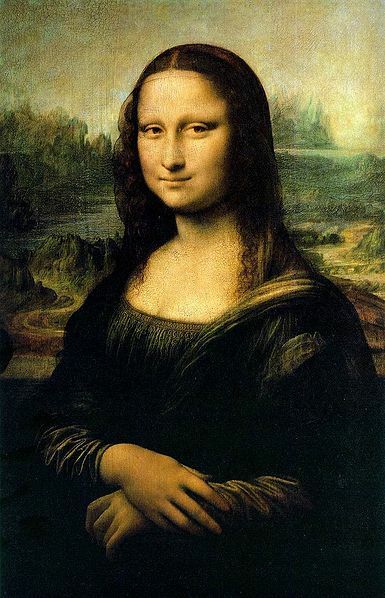 Mona Lisa or La Gioconda is debateably the world’s most faomous portrait painting, painted by Leonardo da Vinci 1503-1505/1507. 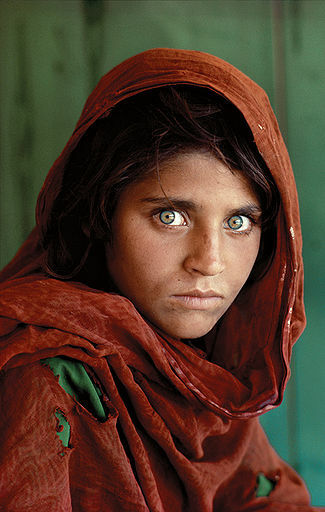 Afghan Girl by Steve McCurry taken for the National Geographic Magazine’s cover image in June of 1985, considered the great portrait film photograph. 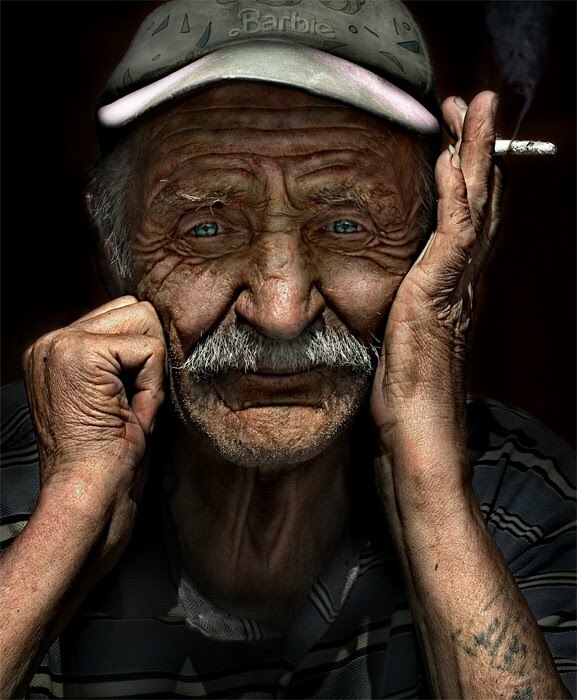 The top image at photo.net – all time portrait at photo.net taken by a photographer called Paul Dzik of Stargard, Poland. January 2, 2005.